Do beards protect you against UV rays? Is growing a beard actually a super power? It depends on whether or not you think radiation resistance counts. Personally, if it’s good enough for Wolverine, it’s good enough for us. What does a UPF of 2 to 21 mean in realistic terms? It means that your beard blocks anywhere from 50 to 95% of harmful ultraviolet UV rays from ever penetrating your facial skin. UV radiation is the most harmful of the sun’s rays. They damage your DNA and are the leading cause of skin cancer. 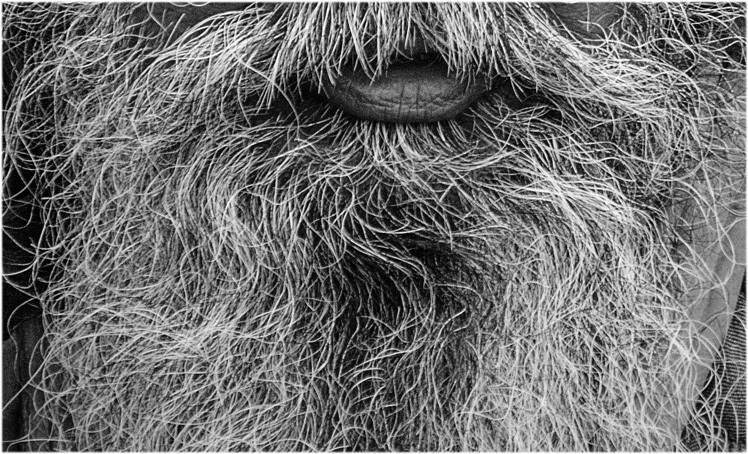 A healthy beard doesn’t just look fashionable, it helps keep your skin young. Where do beard genes come from? Genetics is a tricky business, especially when it comes to facial hair. Male pattern baldness is genetically passed down on the mother’s side, but your father can influence it as well. Your ability to grow a beard is also influenced by the way your body processes testosterone. If your body is better at turning testosterone into DHT (dihydrotestosterone) then you’ll grow a thicker beard. If your body is better at processing testosterone, then you’ll grow a thicker beard. A recent study found that there are 18 genes influencing your hair—these include genes that affect the thickness of your beard and whether or not you will gray prematurely. 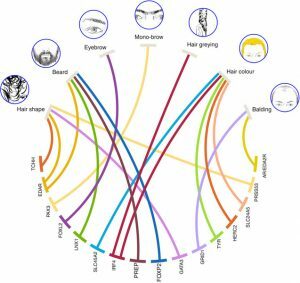 When we inherit our genes, we also inherit the potential for every beard color, thickness, and growth pattern that our ancestors have ever had. For instance, men who grow a red beard but do not have red hair have one mutated gene for red hair color that can manifest in a wide range of hair and beard coloration combinations. If the same person has two mutated genes for red hair? They’ll have red hair all over. When does a beard fully develop? A beard typically begins at puberty, but is affected by how much testosterone you produce, how easily your body processes it, and additional genetic factors. Puberty starts when a male is anywhere between 10 and 14 years old. How does your facial hair grow? You’ll first find facial hair growth at the corners of your upper lip. Hair will grow into a mustache over your entire upper lip. Next, the hair on your cheeks and lower lip will fill in. 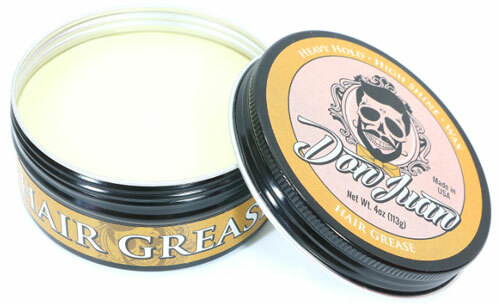 After that, hair will spread to the sides of your chin and fill in downwards. Puberty typically ends between 16 and 17 years of age. You’ll see your full beard develop between 25 and 35 years of age. When does a beard stop filling in? The Anagen Phase: This the active phase of hair growth. During this phase of growth, you’ll grow about 1 centimeter of hair a month. All the hair follicles all over your body are constantly in different phases. That’s why you always have a full head of hair and don’t go through completely bald cycles. The Catagen Phase: Approximately 3% of all of your hair is in the catagen phase right now. This phase lasts between two and three weeks, and all growth stops. 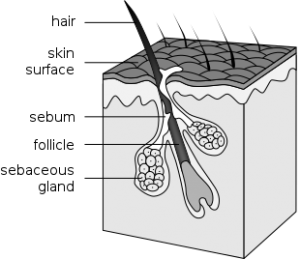 The root sheath of the hair shrinks, sealing the root of the hair to the hair follicle. The Telogen Phase: This is your hair’s resting phase. Hair follicles fall out and are inactive for 3 months before the anagen phase begins again. When does a beard stop growing? Terminal length is the term for hair’s maximum length before it reaches the catagen phase and stops growing. Because each area of your face has a different anagen (growth) phase length, terminal growth is different for every area on your face. That means the hair follicles on your cheeks might take 90 days before completing the anagen phase and falling out, while the underside of your chin might keep on growing for years! Why doesn’t my beard grow? If you give up early, you’ll never achieve the full, thick beard you’re looking for. Many people have a patchy facial hair period before they achieve a nice, even beard consistency. 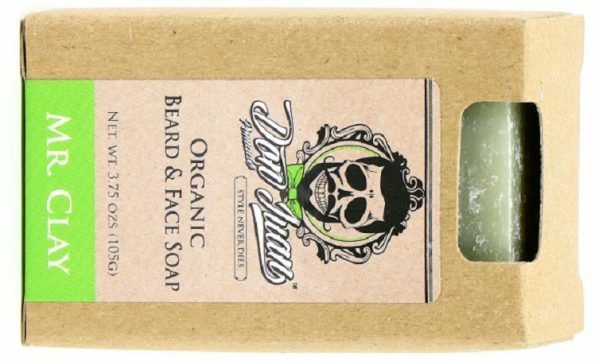 Keep your beard healthy with the right nutrients. You need to treat your beard right, inside and outside, that means investing in a reputable beard oil. 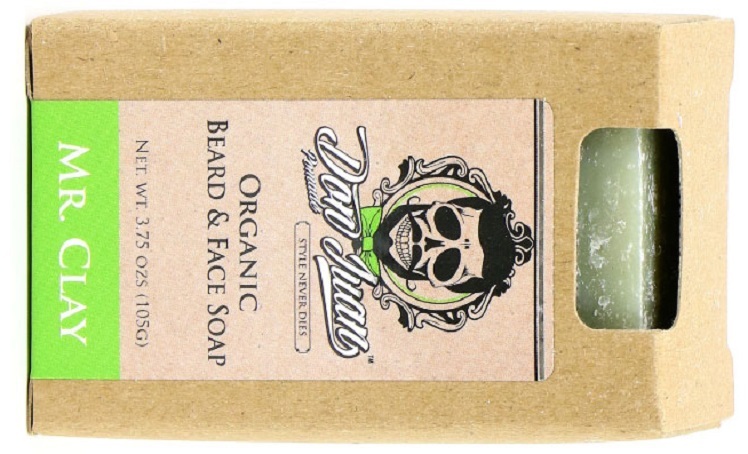 Beard oil helps keep your beard supple which prevents hair follicle breakage. The minerals and vitamins in beard oil also help keep your hair strong and healthy by providing it with nutrients that can penetrate the hair follicle all the way down to the root. You’ll also want to supply your body with the nutrients it needs to grow healthy hair. The easiest way to do that is by supplementing your beard with a hair growth enhancement formula. 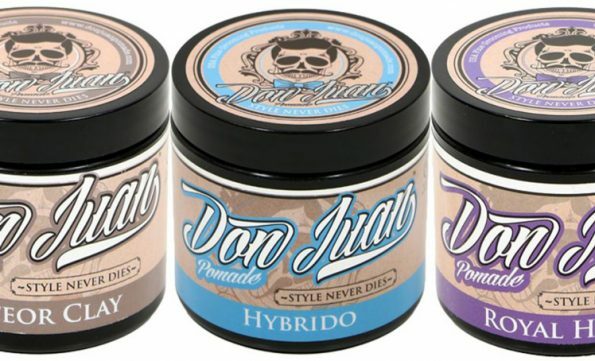 You’ll want to choose a formula that includes vitamins that specifically promote hair health. Follow these steps and you’ll give your body everything it needs to grow a healthy and robust beard.